Dear subscribers, we are happy to share a news about which we are super excited!! 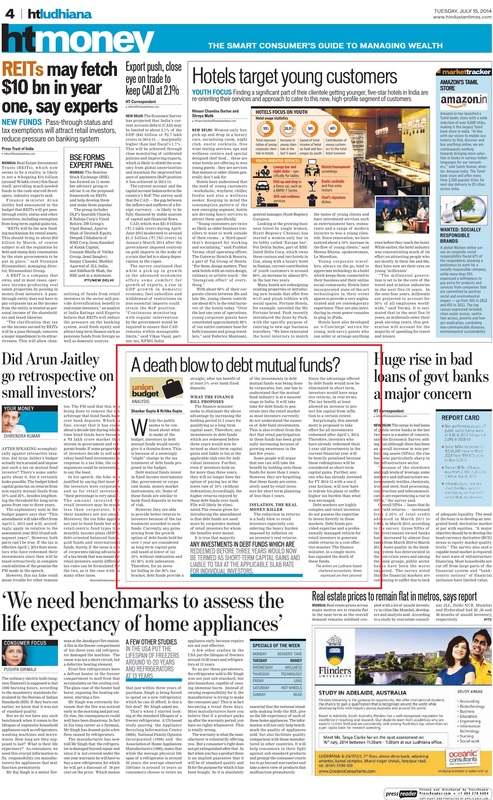 Our article on debt funds has been published in Chandigarh and Ludhiana edition of HT Money today. Please feel free to tell us ways in which we can improve the same. Please note that name of one of the writers has been inadvertently misspelled by the newspaper. They would be carrying a correction soon.